Manure and bedding both have a useful “after-life” which plays an important role in making horse ownership safer for the environment and more cost effective for you. Our healthy soil and clean water are fragile and precious resources; as livestock owners, we must take great care not to do more harm than good! There are many ways to reuse livestock manure and stall bedding, and turn a waste into a resource. First you must decide whether to haul waste off-site, or manage it on the farm. If you choose the first option, look into commercial compost facilities that accept livestock manure for a fee. Another option is to find a nearby plant nursery, organic farm, or landscaping company that may take it for free. If you manage manure on the farm, there are three good options (and several bad ones!). Composted bedding can be put back to work in your horse stalls as an effective and economical alternative to wood shavings or pellets. 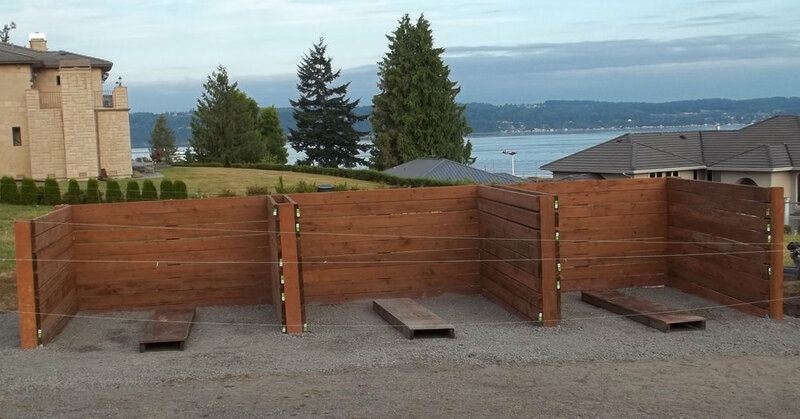 The Snohomish Conservation District received funding from the Western Sustainable Agriculture Research and Education (SARE) Program to test composted bedding for horses and worked with several commercial equine facilities in Snohomish County. We found that stables bedding with wood shavings can recover up to 80 percent of stall waste through composting and re-use, while most stables bedding with wood pellets recover up to 50 percent. In-vessel systems that mechanically mix the compost can recover 100% of stall waste for bedding re-use. This represents a significant reduction in the costs of disposal and new bedding! Composted bedding is darker in color than shavings or pellets, and slightly moist. It is light and fluffy with a pleasant earthy smell and is very absorbent. Compared to wood shavings or pellets, compost significantly reduces dust and allergens in the stall, and is not acidic. Horses with skin and respiratory allergies respond well to the composted bedding, and have shown reduced symptoms. For more information about composted bedding, including a short video, please visit: http://www.betterground.org/gallery/sare-video/. Used horse bedding (even when it contains manure) can also find a second life as cow, alpaca, goat, sheep or poultry bedding. For example, many dairies routinely pick up used bedding from large horse stables to use as cow bedding. Disease transfer from horses to other livestock through bedding is extremely rare, and intestinal parasites are specific to individual species (eg: horse parasites will not infect sheep or cows). This works well for farms with multiple types of livestock, and is also a great option for large stables that use a generous amount of bedding and have room for short-term storage. 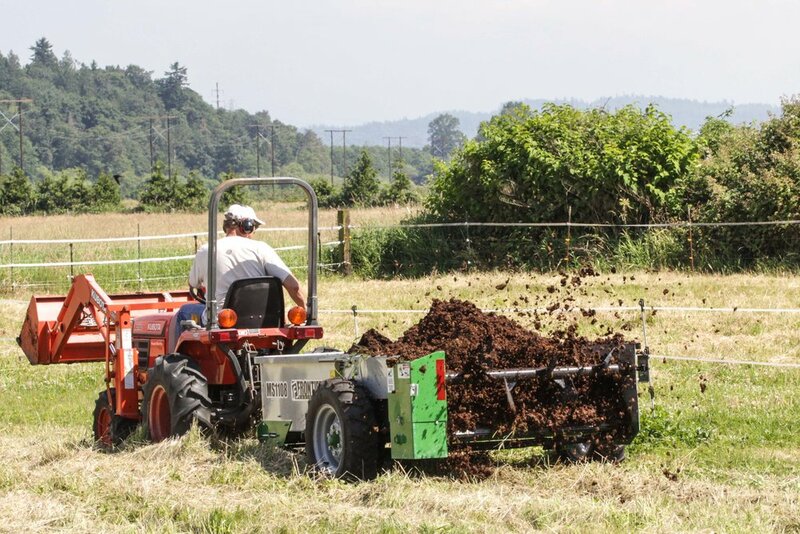 Use your composted manure to improve the health of your soil and pasture. Most nutrients (nitrogen, phosphorus, potassium, etc.) that animals consume end up in their manure. Livestock manure of all types has been used to build soil and fertilize crops for as long as people have been farming. While these nutrients are essential for plant growth, they can cause serious problems for all of us if they end up in our streams, lakes or well water. Adding organic materials like compost and manure to your soil is the best way to improve long-term soil health, and invest in your land’s future. 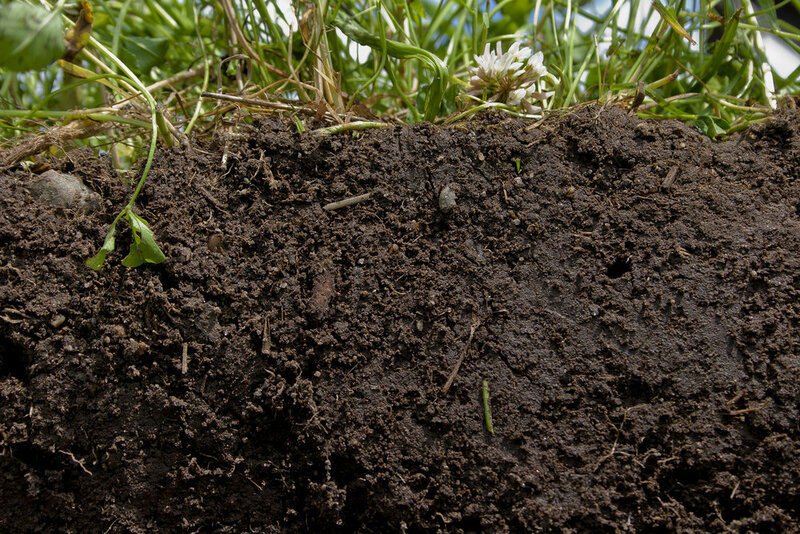 Organic matter improves soil structure and workability, and provides food for soil microbes. These hard working bacteria and fungi play a vital part in the soil lifecycle by making nutrients available to plants, breaking down toxins in the soil. To learn more about soil health please visit: http://www.betterground.org/soil-management/. 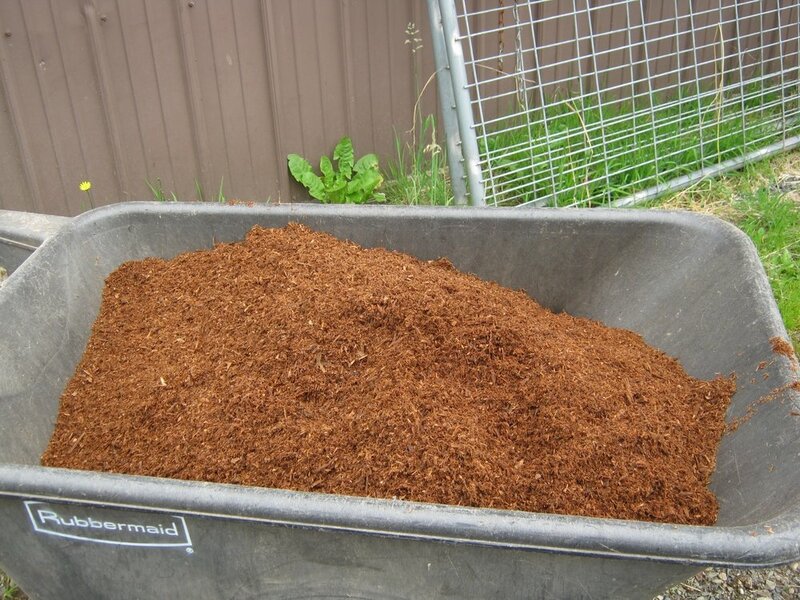 Composted horse manure is a high quality soil amendment in demand by gardeners and landscapers. Keep in mind that if you want to find a market for your manure it must be well composted and free of weed seeds, contain minimal bedding materials. Too much bedding mixed with your manure makes for a compost that is better used as a mulch than a soil builder, and in less appealing to gardeners. SCD maintains a Manure Share list to connect manure “producers” with manure “users”, please contact your Farm Planner for more information. Proper manure management plays a key role in keeping your farm functioning at its best. This, along with rotating pastures, using gutters, installing fencing along waterways, and providing sacrifice areas, all contribute to healthy horses, clean water, happy neighbors, and a beautiful, thriving farm. When we can see manure as a wonderful resource instead of a waste, we will be well on our way to sustainable horsekeeping. Questions? Contact a farm planner at your local Conservation District for questions. Snohomish Conservation District farm planners can be reached at 425-335-5634 or farmplanners@snohomishcd.org.